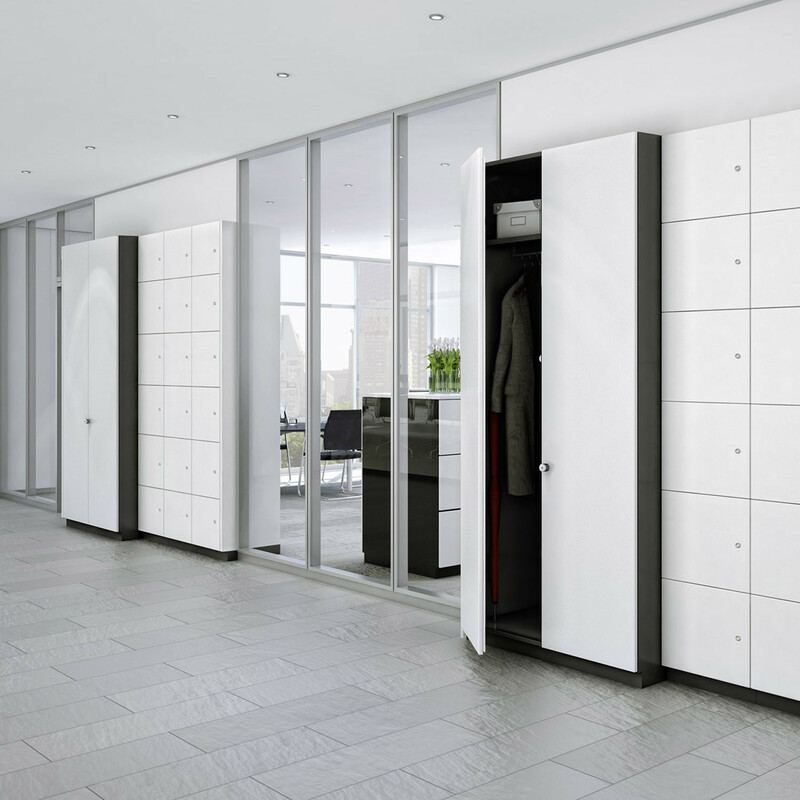 Allvia Storage System provides a wide range of professional functional elements from a standard solution to more complex items of furniture. Imaginative, practical, ergonomic design creates a high level of user-friendliness. 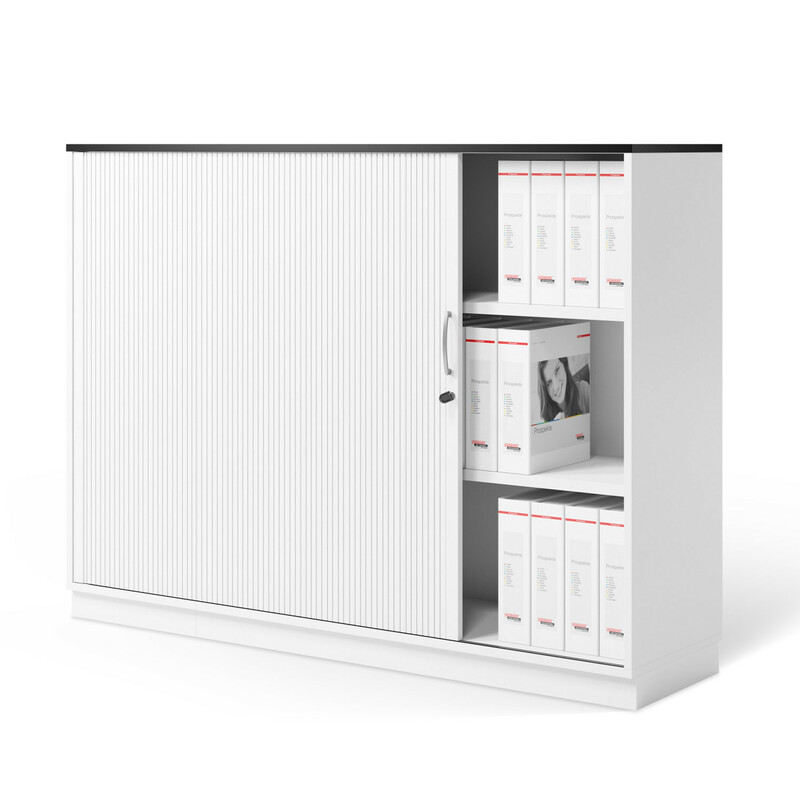 There are several options to choose from, and combine, within the Allvia Storage System range. 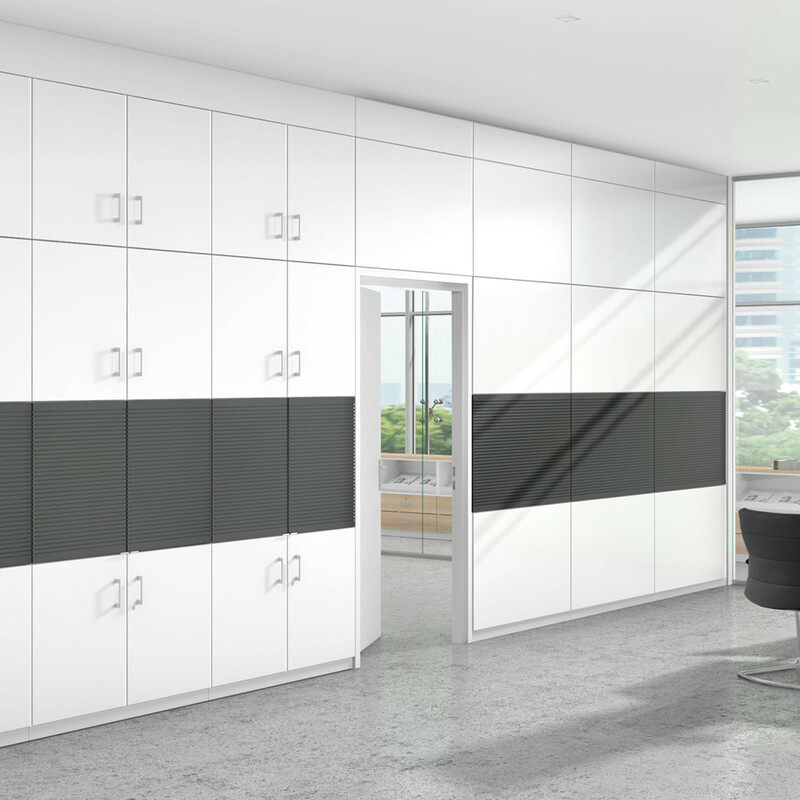 Create a whole storagewall solution or enjoy the convenience of wardrobe cabinets. 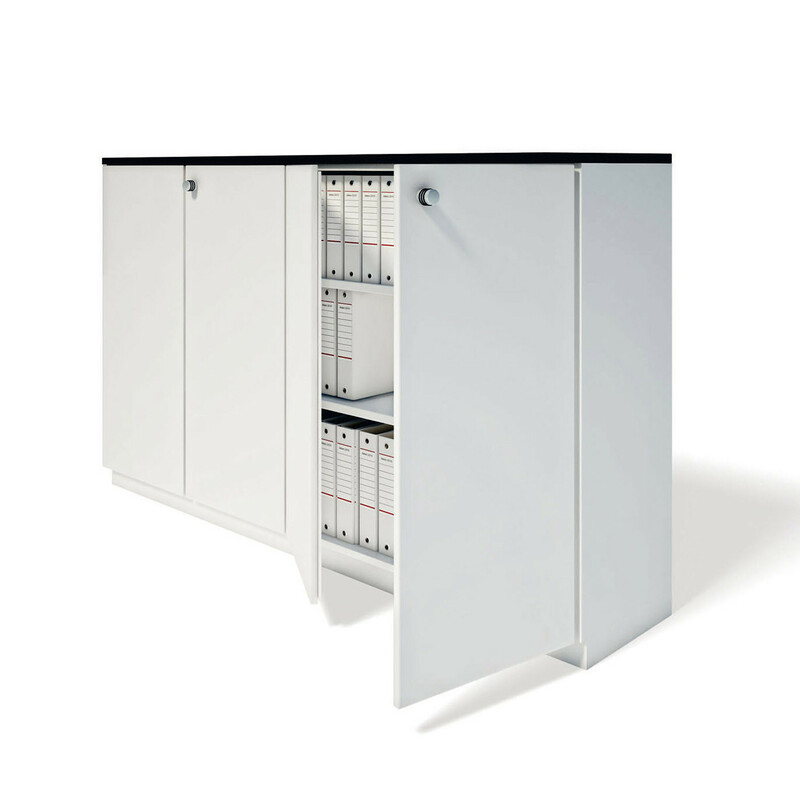 There are filing shelves, filing cabinets, tambour door cabinets, specially tailored cabinets as well as glass-fronted units giving a modern aesthetic. 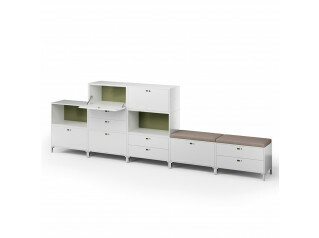 End-corner shelving and drawer cabinets are also part of this impressive Allvia range. 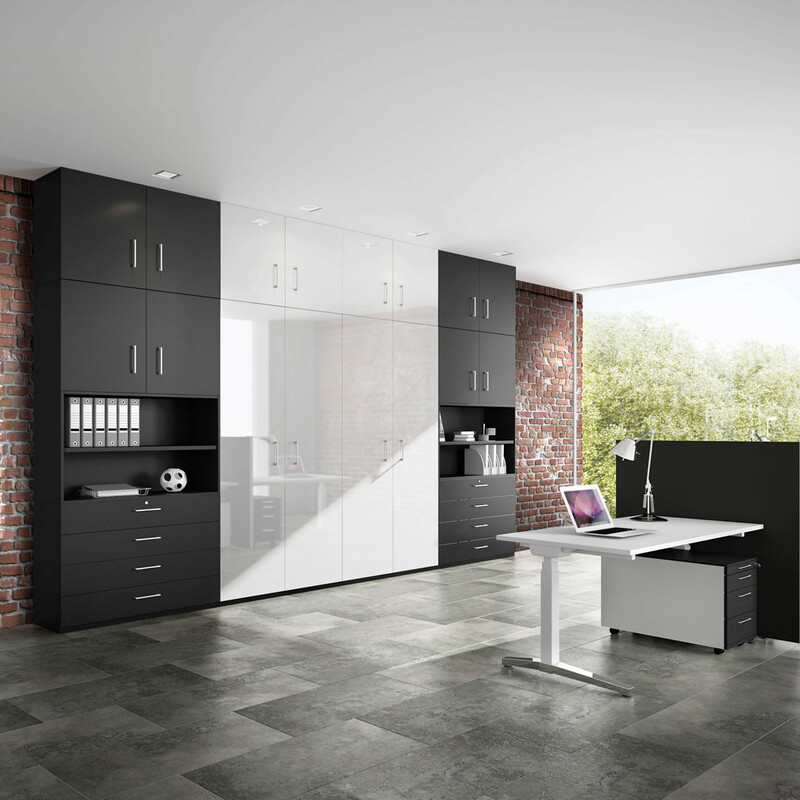 Every office needs some level of storage. 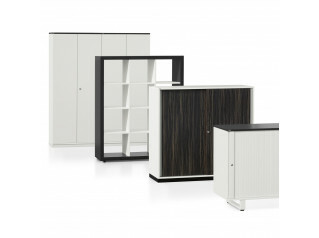 Allvia Office Storage has it covered - from all angles. You are requesting a price for the "Allvia Storage Wall"
To create a new project and add "Allvia Storage Wall" to it please click the button below. 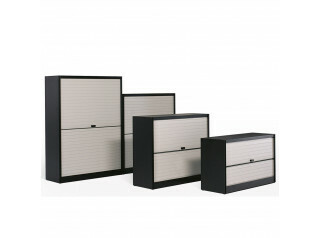 To add "Allvia Storage Wall" to an existing project please select below.